Having fresh and maintained water storage capacity to keep your high maintenance greens hydrated in summer is essential to maintaining the quality and appearance of your golf courses. 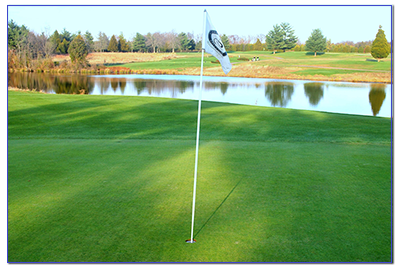 Your clientele expect to golf in lush green surroundings with appealing water collection ponds. Nutrient run-off from fertilizer applications can wreak havoc on water quality in these ponds. Routine maintenance and removal of organic matter for aesthetics and to upkeep water capacity is required. Eco Waterway Services is capable of providing the removal methodology via dredging and unique setting innovations to accomplish the task while preventing extreme damage. Aside from aesthetics, cleaner retention water reduces the amount of wear and build-up on expensive irrigation equipment that are needed to keep your greens in top shape. Maintenance dredge, to ensure your gold standard course reputation! 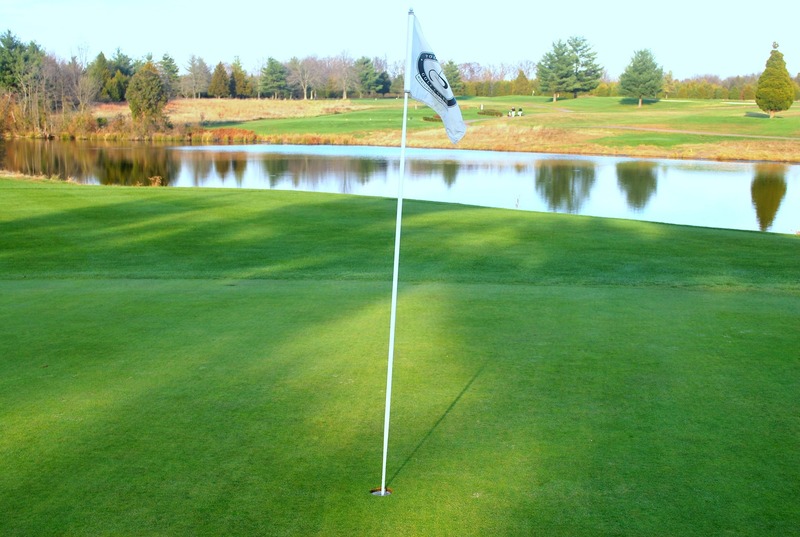 Eco Waterway Services has dredging experience and effective equipment to dredge tight spaced golf course layouts without the need to fully drain your pond or take your course out of play. We take great care to protect surrounding environments while performing dredge maintenance.